We are now selling the 35mm to 120 film adapters that Coconor55 designed. If you’ve got a 3D printer, you can just download the STL file in that link and print it yourself if you’d like.  If you don’t, or you’d just like one made for you, we’ve got super sturdy Black PLA+ ones going for $15 printed here at the OWL BOT X-Labs. To get one, simply Email Us and we’ll get one out to you asap. If you haven’t been following along, we’ve been doing a lot of Sprocket Photography (like for P&Co and with Rachel Dashae) after ironing out the kinks. 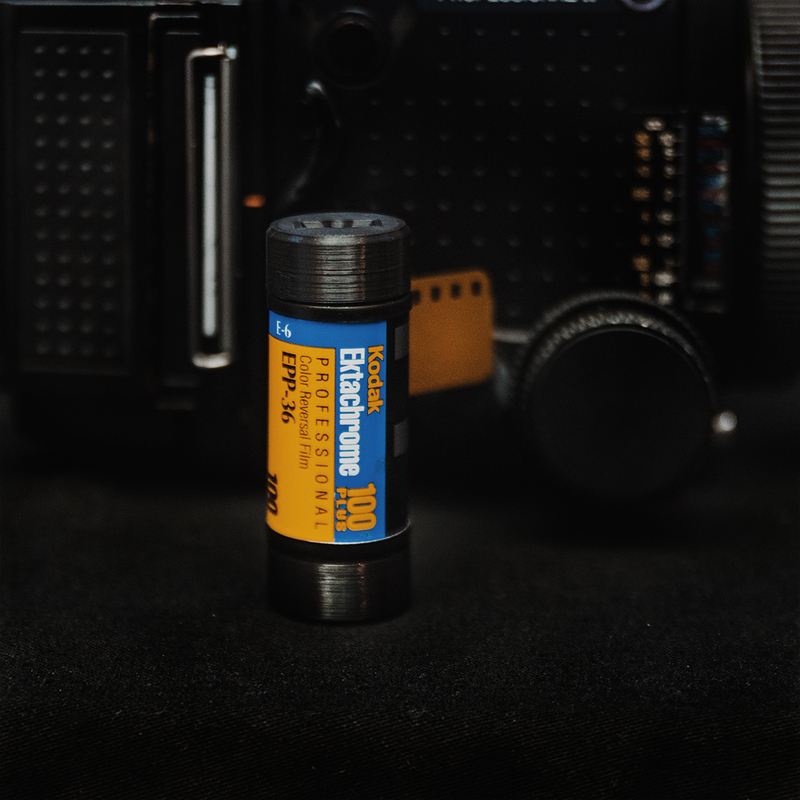 It’s a fun way to push the format of film, especially if you can get your hands on a large stock of 35mm but love your Medium Format camera. Basically this is the poor man’s Hasselblad X-Pan, with it’s ultrawide -near 2.40:1- format. In the video above Kenny quickly goes over how to load the film and shoot it, below you can see what the adapters look like on a roll of film. If you think that expired Ektachrome 100 isn’t going through the RZ67, guess again.